Whittonstall Action Group: Are you concerned about the proposals to open an open cast coal mine in nearby Whittonstall? Please support the Whittonstall Action Group and write to the County Council to register your views. It's Time to End Fuel Poverty. Our MP, Guy Opperman is leading the fight to end Fuel Poverty in the North East. 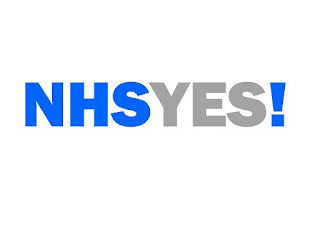 NHS Yes! Do you love the NHS? Show your support for our campaign led by Guy Opperman MP to highlight the fantastic work of our National Health Service. 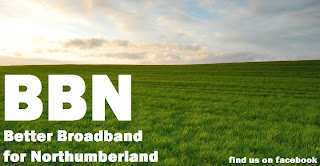 Better Broadband for Northumberland. 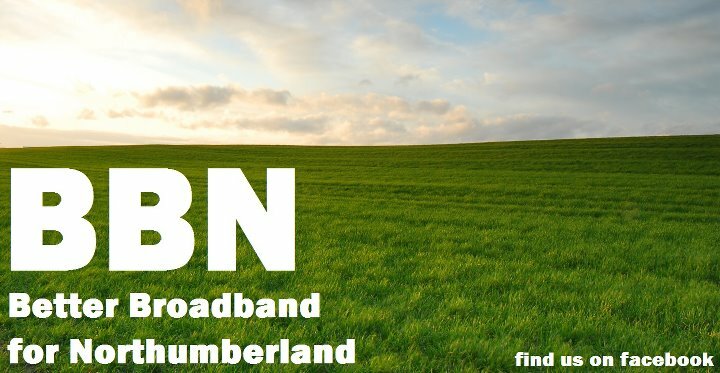 The Action Group is dedicated to fighting for better broadband across Northumberland. North East Business Task Force. The North East Business Task Force has been established to promote the interests of businesses here in the North East directly to Government.